Age Concern Banstead is an independent charity, based in the North of Surrey. We aim to promote the well being of our elderly people, and you will find plenty of information about our services on this site. Although our base is in the Day Centre, Banstead we cover a wide area between Banstead in the north and the M25. If you are part of the Reigate and Banstead Council area and live north of the M25 then we will be very pleased to hear from you. For details of neighbouring Age Concern organisations please visit our links page. Our services are run by a combination of paid and volunteer staff with management by an active board of trustees, many of whom also volunteer in other roles. Age Concern Banstead has been a part of the lives of many people in this area for over 50 years. As far as we can ascertain the charity started life in late 1950's and was called the "Banstead Council of Social Service and Old Peoples' Welfare Council". The management of our charity is provided by a board of trustees. Trustees are nominated at the Annual General Meeting and elected for a three year term by paid up members. The board meets at least 6 times each year and decides on strategy and direction. The chairperson is elected by the members and all other appointments are made by the trustees themselves. The trustees are able to ask other people with specific skills to join them to serve as trustees if necessary. 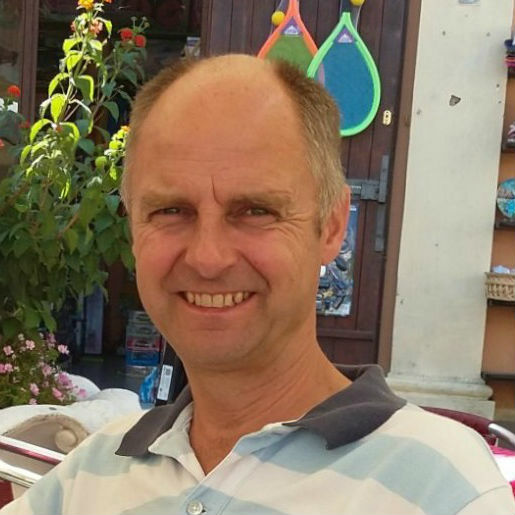 Nick was elected chairman in September 2012 and has lived in the Banstead area for over 25 years. Prior to his involvement with Age Concern Banstead he ran a local Scout Troop for many years. Nick is married to Sally Pulsford, a fellow trustee, and works full time at Kingston Hospital running the assisted conception unit. Paul was appointed a Trustee and elected as Treasurer in October 2016. He’s lived in Banstead with his wife Alison for 20 years and has 3 grown up children. Alison is a volunteer befriender for Age Concern Banstead. Paul works in Canary Wharf, is a chartered accountant, and has previously taken on volunteer Treasurer type roles in local youth organisations. He’s now looking forward to volunteering at the other end of the age spectrum. Sally has volunteered for Age Concern for over 10 years as Cook for Chavecroft, a befriender and a driver. She became a trustee in September 2012. Maurice was elected as a trustee in 2012 and has responsibility for fund raising. Afer working for the Gas industry for many years he retired in 2012. Maurice lives in Banstead with his wife Sandra. They have three grown up children. Apart from his responsibilities with Age Concern Banstead his other interest include playing badmington, tennis and collecting old postcards. At present Sandra and Maurice have "only" 300 miles still to walk on the South West Coast Path. David became a trustee in February 2015. Prior to this he worked as a volunteer befriender. He has lived in Banstead for over 40 years with his wife Sally. They have three grown up children. He is a keen tenis player and it was during one of these games that Maurice persuaded him to become a trustee! Rebecca has been working at Age Concern Banstead since 2010. She really enjoys her time in the office. Her work is varied and rewarding and she gets great satisfaction knowing that she has been able to help people by giving advice or being there to chat. She is married with three children. When not working she is a busy Mum! Before she had a family she worked in London for 15 years for a law firm as a Personal Assistant to one of the Senior Partners. Ann Doyle is married with three children and has lived in the area all her life. 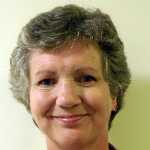 She has worked for Age Concern Banstead for the last 5 years, visiting the elderly in the community. She trained as a nurse at Charing Cross Hospital in London and worked for a further 10 years at St. Anthony’s Hospital in North Cheam. Anne started working with us in June 2014. She has been married for 42 years and has lived locally all her life. This year she is celebrating 40 years in their family home. She has three sons and one daughter. Anne worked in Supported Living for Adults with learning disabilities in Banstead for 7 years, then as an Outreach and Home Visitor for a local visual impairment society in Sutton for 9 years, this included working as an Eye Clinic Liaison Officer in the Eye Unit at Sutton Hospital for 5 years. Claire started working with us in September 2017. She has lived with her husband Brian in Woodmansterne for more than 30 years, where they brought up their three children. Claire has a long history of working within the voluntary sector and is very committed to the work of small local charities. 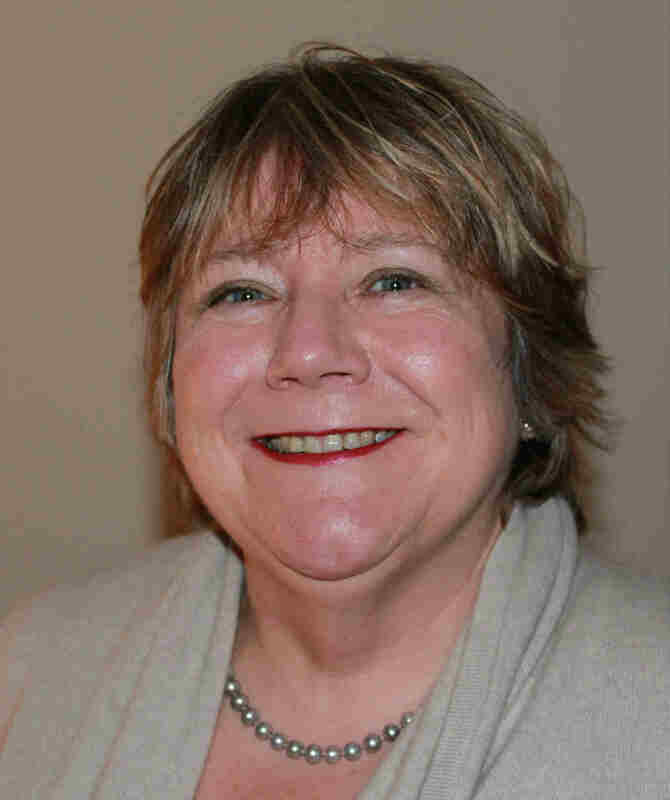 She is currently a trustee of four local charities and has a particular interest in dementia as she cared for her mother who was diagnosed with Alzheimer’s in her very early 60s. Claire has been a keen supporter of Age Concern Banstead for many years and is delighted to be the newest member of the team. Jane started working with us in September 2018. She is married with two sons and has lived in Nork for 8 years. Most of her career was spent in the Education Sector as an administrator until she became a full time carer for 2 years, for her terminally ill mother. Jane then took on a self-employed role as a Home Help to local elderly residents and continues to do this alongside her role with Age Concern. She finds the opportunity to help and support our local residents very rewarding. We are grateful to Reigate and Banstead Council for our core funding of £18,500 - this is about 20% of our income. This means that we have to generate significant sums from other sources: donations, fundraising and modest charges for some of our services. This is a significant challenge but one that we have risen to and we are relying on fundraising and donations to make a significant contribution. Please visit our donations page for ways that you can help us. You can also visit the Events section of this website to find details of our fundraising activities.